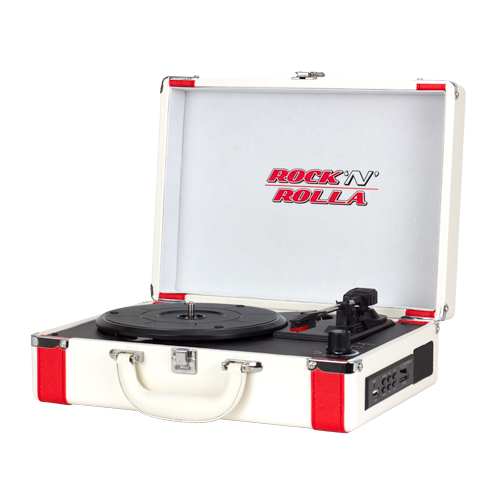 ROK Stars PLC, the consumer products company co-founded by U.S. billionaire John Paul DeJoria and U.K. entrepreneur Jonathan Kendrick, has announced the launch, in conjunction with music industry titan Marshall Blonstein, of Rock ‘n’ Rolla portable record players. 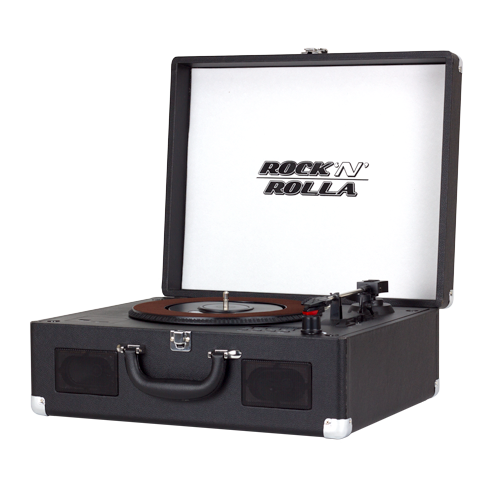 “Recognising the surge in popularity amongst music fans in recent years for vinyl records, but noticing that most record players on the market are of low quality and reliability, we set out to design and produce 3 high quality yet affordable versions of Rock ‘n’ Rolla aimed at a range of music fans budgets. We have already achieved considerable sales success in the US and now plan to launch the Rock ‘n’ Rolla range in Europe early next year.” Said Jonathan Kendrick. 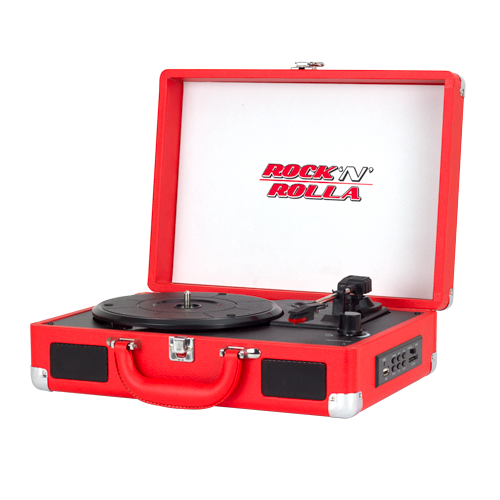 “The low cost, high quality, retro design and multi-format performance of the Rock ‘n’ Rolla range has meant that most of our initial stock of players have already sold out in the US.” Added Kendrick. ROK Stars team-up with reigning Snooker World Champion Ronnie O’Sullivan to announce “The Rocket” is back!